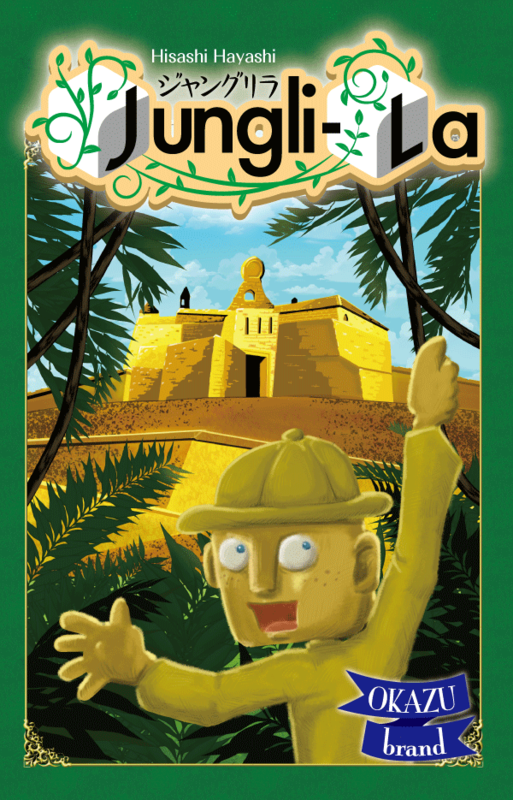 Each player in Junglila is a daring explorer, progressing through the secret lands of the jungle in search of the fabled lands of the village of gold. However, the jungle is full of obstacles to overcome, and moving forward blindly will be a fatal endeavor. With your trusty dice, you need to acquire food, wood, and a variety of tools and resources to use in your journey. You also need letters to grant you abilities along the way that allow you to change your dice, exchange artifacts, and gain various benefi&#31;ts. Who will be able to &#31;reach the storied village of gold and earn the most fame to become the explorer of legend?